Learning means putting your nose to the grindstone. Learning means aches and pains in places you didn’t know could hurt. Learning means being awkward at best, acutely embarrassed at worst. I feel for you if that’s your history with learning. We can do better! Hang in there for a vastly better alternative. Suffering is optional when it comes to learning. Learning can and should be, if not fun, then engaging and interesting. 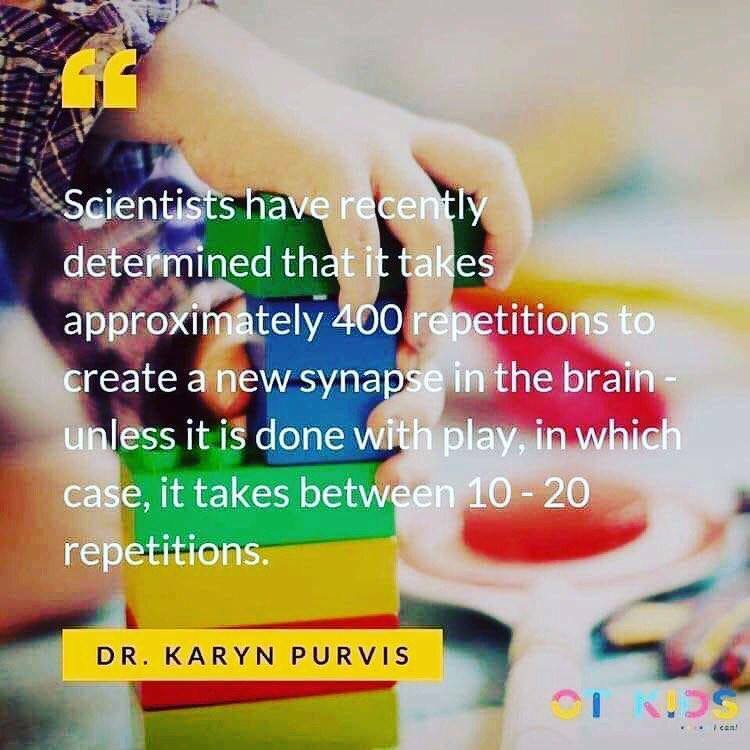 And one way to do that is through games for learning. Now in case your imagination has defaulted to an unkempt human in a dark basement with glazed over eyes playing video games for days on end, that’s not what I’m talking about. What I am talking about is using interactive, engaging learning activities (aka games) to enhance, extend and elevate learning. Oh and make it fun. Lots of fun. Not convinced yet? Here are 7 reasons why games are important for learning and lead to powerful learning at that. Attention economy; we have our faces planted in our screens much of the time. If we can’t get people’s attention even, there’s no hope for learning. Games are fantastic attention getters. Engagement: once we’ve got people’s attention, games help up keep the attention and get engagement. 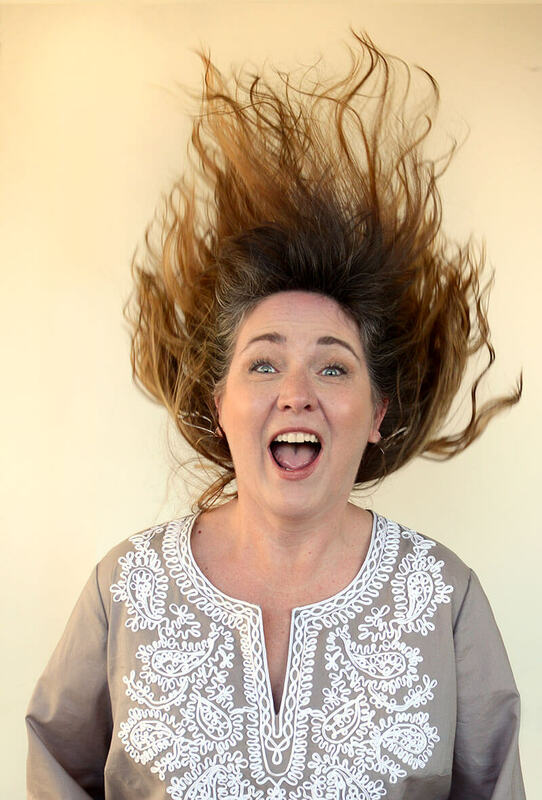 If people are engaged they’re on the learning super highway (can’t you just feel the breeze in your hair). Retention: games, one form of what Von Restorff calls ‘colourful events’ e.g. interactive, engaging activities that interestingly enough include the strategic use of humour, dramatically improve retention. And isn’t that sweet music to your ears when it comes to your beloved area of expertise. Massaging almonds; did you know you’ve got two almond shaped bits in your brain called amygdalas? Your amygdalas, once they’re relaxed and happy, help encode information into long term memory and amp up learning. And guess what? Games make your amygdalas happy. Access and inclusion; games help get at a variety of learning styles which makes the learning more accessible and inclusive for today’s wildly diverse groups. For example, most games involve auditory (speaking), visual (things to see) and kinaesthetic (things to do) learning. Experiential learning cycle; games help turn knowledge into experience. Together they do a beautiful dance (salsa anyone?). Transfer of learning; games, because they’re fun, memorable, and use people’s own experiences, help the learning leave the room. In other words games help transfer the learning from inside the classroom (no matter the shape of the room, whether it be a boardroom or under a tree) to people’s lives. Want to learn more? Check out this PowerPoint I put together for one of my learning and development roundtable sessions. Need some examples? Here are two. The first one, the blob tree, is a simple game or learning activity that helps people think about their relationship with their supervisor. It opens the dialogue to further learning and exploration in a fun and creative way. 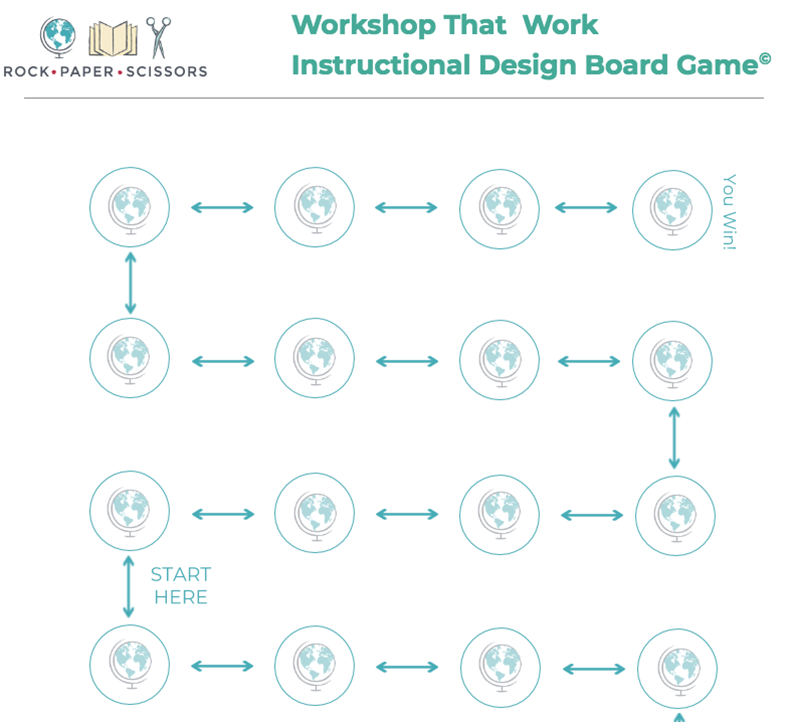 The second is an instructional design board game I designed based on a training of trainers workshop I teach. It reinforces and apply the learning at the end of the course based on the snakes and ladders game. Take a look and don’t worry so much about the content as it may be unfamiliar to you, but look at the format and see how you might be able to use it with your own content. There’s many ways you can incorporate games for learning. Now that you know the seven reasons why it makes so much sense to do so, have some fun and amp up your learning doing just that. P.S. remember when I wrote about my Learning and Development Roundtable where a traditional Sami reindeer herder led a workshop on ‘How I educate people about my Sami culture in a world that often does not listen to indigenous peoples and why that’s important”? The workshop resources are now online.